The excessive selling and buying and selling of stocks in a client's account by a broker, for the purpose of generating commissions and without taking into account the client's investment objectives. 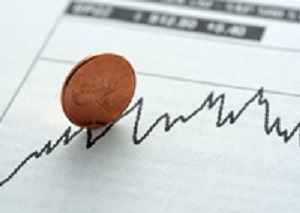 A good stock broker can help you manage your investments if you don’t want to do it yourself. However, good brokers have always been hard to find. And, as any good stock broker or experienced investor can tell you, bad brokers are all too common.